Ron was born in 1955 at Douglas, Wyoming and has lived there every since. He has two children; son Chad and daughter Bridget Stinson, both living in Douglas Wyoming and seven grandchildren. He has been in the general contracting business for 35 years. He has been involved in NSPRA for the last 15 years with the Douglas Senior Pro Rodeo committee, also involved with the Wyoming State High School State Finals for the last 10 years. Although not a competitor in the senior in Senior Pro Rodeo he is very active in producing the Douglas Senior Pro Rodeo. He is very community oriented and appreciates the benefits the NSPRA brings to Douglas and the surrounding area. He also stays very busy following the grandkids in football, wrestling, baseball and 4-H. 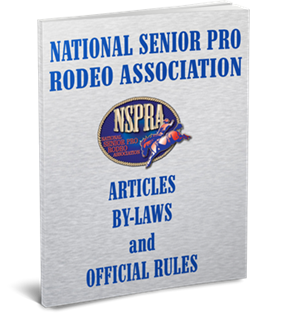 The Douglas Wyoming Senior Pro rodeo is one of the most outstanding rodeos on the tour and Bob Stoddard stays they would not have the rodeo if Ron was not involved.